Happy Wednesday, friends! We are officially halfway through this week! Since today was my first day back from Fall Break, it has felt like a Monday ALL DAY LONG! Thank goodness it isn't! 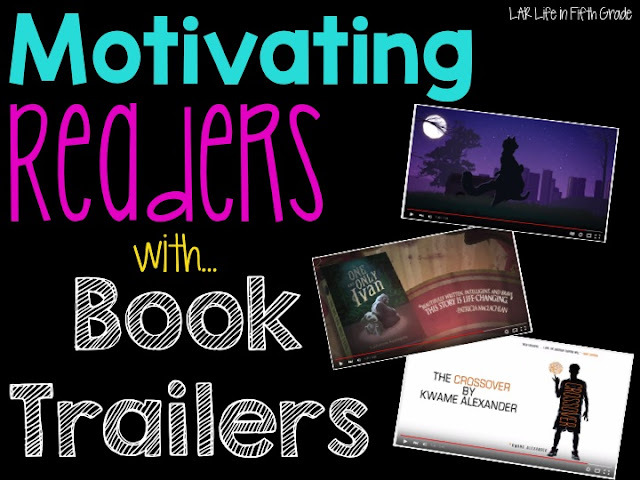 Today I wanted to share something that has been working great in my classroom: Book trailers! 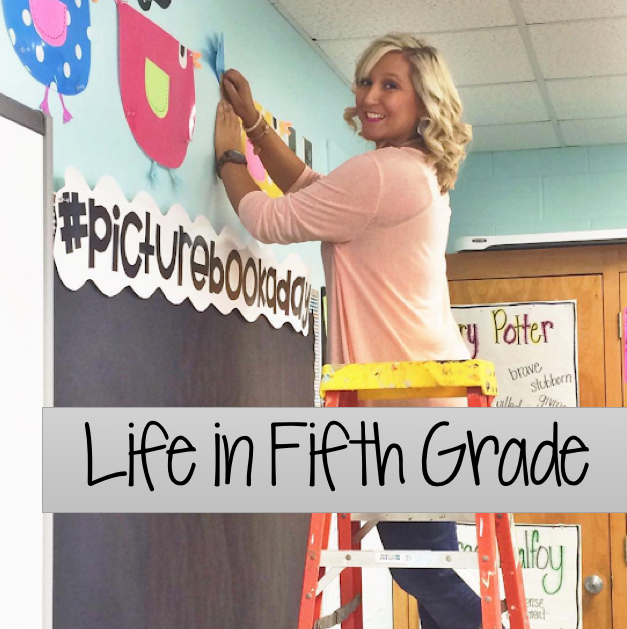 Let's be honest: it's a struggle getting some kids to pick up a book and actually read it! I've been struggling majorly with this this year and I started doing something that has generated some excitement about books in my classroom and that's book trailers! You can find tons of book trailers on Youtube (just search for the name of the book + 'book trailer') to show your kids and I guarantee you you'll have a line of kids waiting to check out that book. Will they all read it? Nope, but I promise it will lead to more excitement about reading and motivate kids to pick up books! Can you share more about your no abandon book challenge in a future post? I'm having a similar situation in my class this year. I LOVE book trailers. I teach fifth grade gifted, so as an extension project, I have had my students create book trailers on PowerPoint. It isn't the same as a Vimeo trailer, but they are able to time it, add animations, pictures, music, etc. They really love it. After each novel we read, they have begged to create one.